Obituary – Strub, Harold William « Perry High School Alumni Association, Inc.
– son of Mr. and Mrs. Wm. 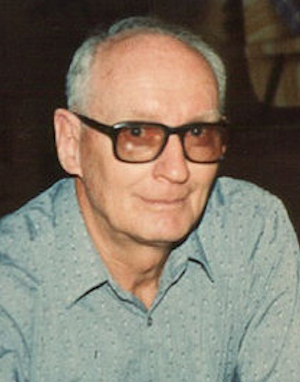 Strub, was born March 3, 1918, in La Rose, Illinois. He attended school in the Hempfling school, Noble County District 38, Perry Junior High school, and Perry Senior High school. While a student in Perry schools, he has been a member of the Band and has gone out for track. He has received several perfect attendance record certificates. Following graduation he plans to attend A. and M. college in Stillwater to study mechanical engineering. Harold Strub was born in La Rose, Illinois, to William and Leila Strub, but spent most of his life growing up in Oklahoma. 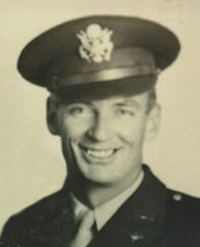 During WWII he served as a B-24 pilot. His job was to fly a slow moving seaplane right through the Japanese air forces, cruise above the islands of the pacific and rescue shot-down pilots & bomber crews after they parachuted into the sea during bombing missions. His plane could fly 100 knots. A Japanese Zero could fly more than twice that speed. During 600 hours of combat rescue missions he rescued 14 downed air men. He married Vera Nix in April 27, 1955 in Stillwater, Oklahoma and had one son, Darrell.